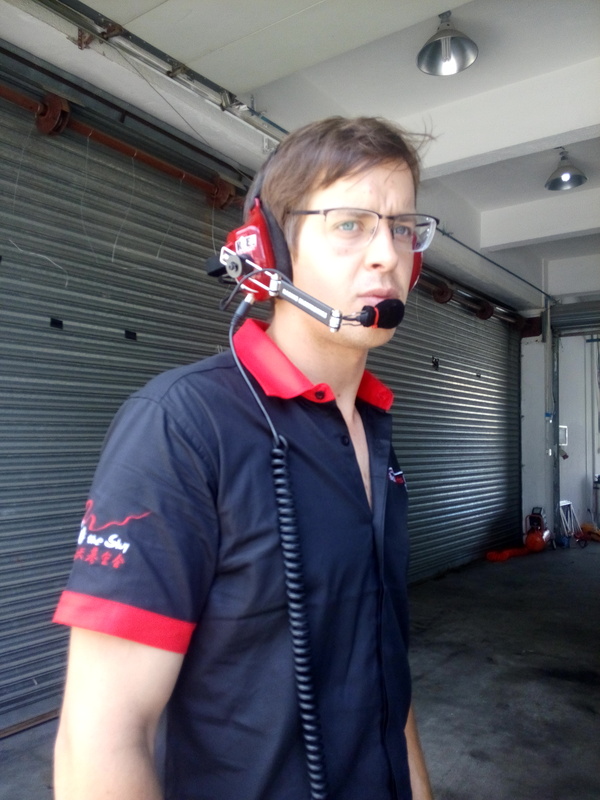 BlackArts Racing is excited to announce a very special Advanced Formula Race Car Training on August 17 thru 19th, featuring 2015 LeMans 24H LMP2 winner Richard Bradley, and top flight Race Engineer Andrew Winsall. 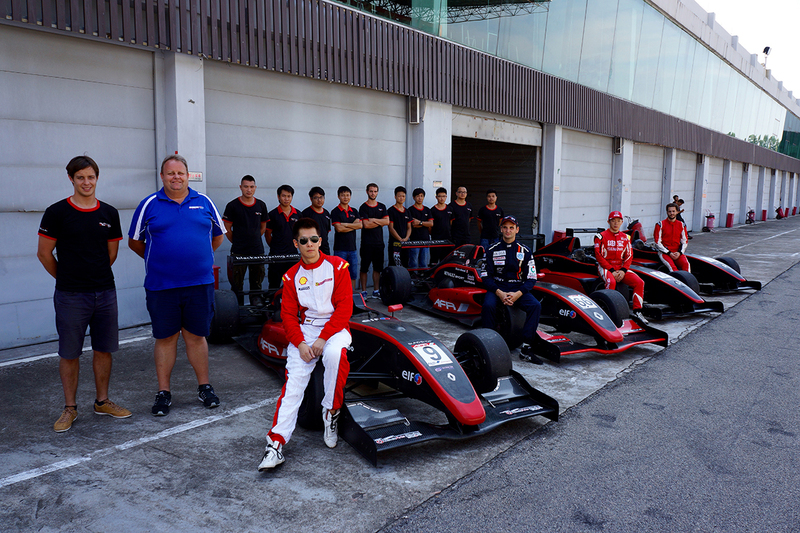 The last Advanced Formula Race Car Training in June, featured AFR Series leaders Dan Wells and Maxx Ebenal. Huge gains were made by the up-and-coming drivers attending: "...the coaching was exactly what I needed. I felt much more comfortable to push the car past the mental limits I had set for myself…” Register now. There are limited seats still available. Yesterday we concluded our three days advanced formal race car training with Richard Bradley and Maxx Ebenal and race engineer Andrew Winsall. Arnaud, Hadrien, Thomas, Liang Jiatong, Song Bo made significant progress over past several days with data and video analysis and skill development with these experts. Stay tuned for more information of upcoming professional training!